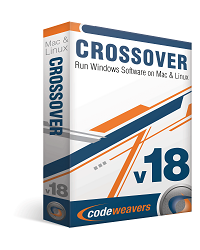 CodeWeavers recently released CrossOver 14.1.3 for Linux and Mac. Gaming performance continues to advance with this release. The full change log is provided below. Fixed graphics problems with character models in the game Banished on certain Mac hardware. 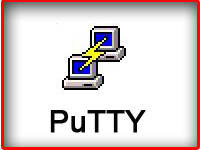 Updated the version of the gnutls library we use for compatibility with newer Debian and Ubuntu distributions. This will fix connection issues in Diablo III as well as other possible problems.